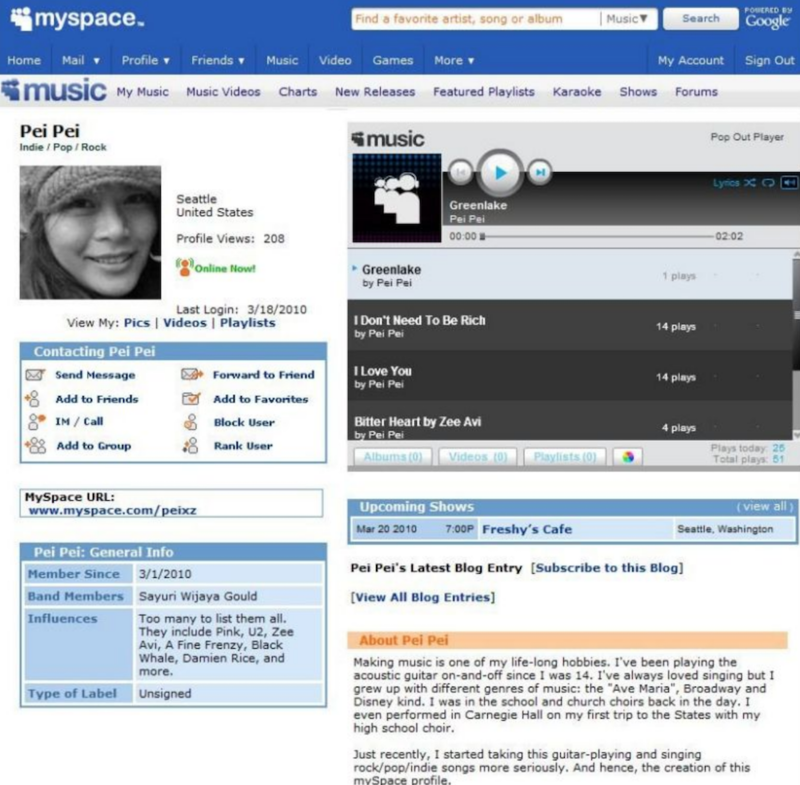 Long before Facebook, Spotify, and SoundCloud came into existence, there was MySpace. 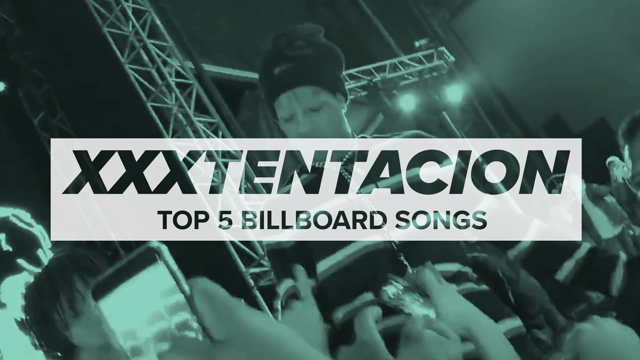 Launched in 2003, the site served as something of a one-stop shop for its young demographic — a social networking platform and music discovery hub all collected on one central site. For independent bands especially, MySpace was the place where all of their MP3s and photos would live. Fifteen years later, MySpace is obviously not what it used to be. While other platforms have since popped up to overtake the site, a majority of MySpace’s core issues seem to be due to an inability to evolve with the times. 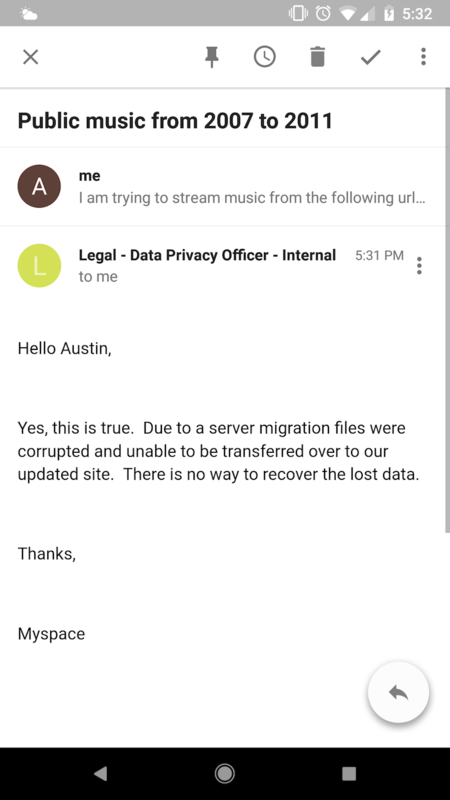 Case in point: As redditors have pointed out, MySpace has lost all music files — 50 million songs (!) — uploaded to its site between 2003 and 2015. MySpace users have reported issues utilizing the site’s player for years now. When contacted, site officials often acknowledged the glitch, but offered no timetable for a resolution. The problems are apparently attributed to a botched server migration, likely around 2015. In this day and age it’s nearly incomprehensible for a site to undergo such a massive failure. Despite the site’s decline, though, in 2015 MySpace tracked about 50.6 million monthly visitors and almost one billion registered users. For context regarding the timeline of MySpace’s ownership: From 2011 to 2015, MySpace was jointly owned by Justin Timberlake and Specific Media Group. The site and its parent company were then purchased by Time Inc., which was later bought by the Meredith Corporation in early 2018.